As Alba Emoting started to become a very useful tool for actor training, Prof. Hyrum Conrad, from the Department of Theatre in Birmingam Young University, Idaho, decided edit and publish this book for his students in the United States. 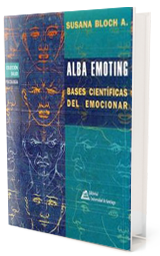 The discoveries and practice of Alba Emoting are developed in the book through a compilation of some scientific articles published in different international academic journals, between the years 1987 and 1993. 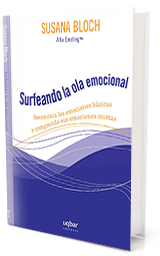 The selected articles reflect different experimental stages in the research Susana Bloch as lead on the psychophysiology of human basic emotions. 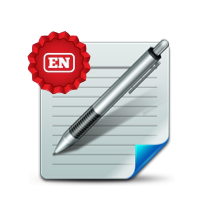 All articles are the integral reproduction of their original versions as published in the corresponding journals.